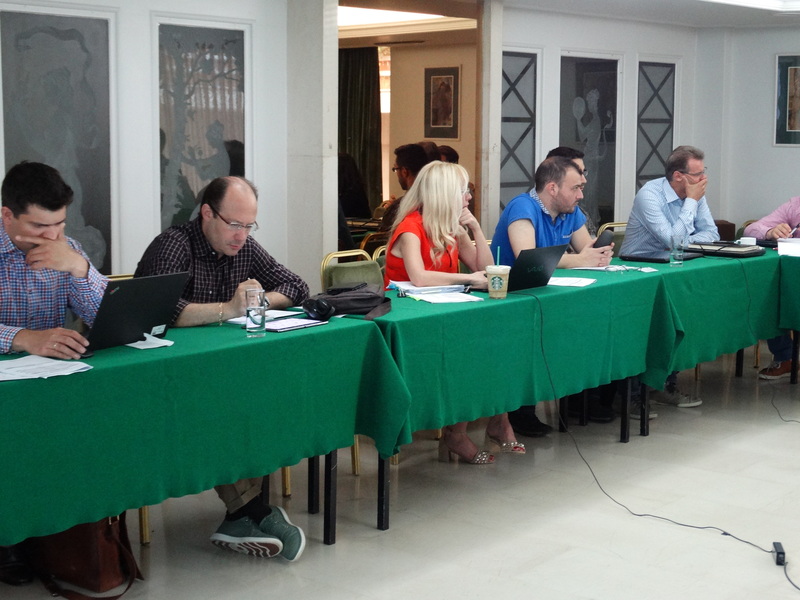 The 3rd interACT GA meeting was hosted by ICCS in Athens. The first day of the meeting was a great opportunity to discuss the outcomes of the last period and to plan the activities of the months to come. The second and third day of the meeting were fully dedicated to our technical workshops. 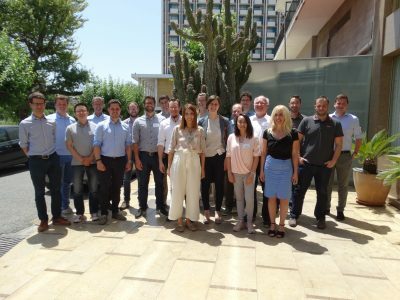 During the second day, we discussed about the findings of the observational studies of interactions among human road users in 3 European countries and the specifications of the components of the CCPU that will plan and monitor the interaction strategy to be followed by the AV according to the traffic scenario. 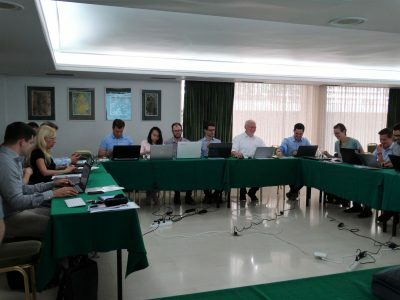 In addition, we kick-offed the technical WP5 where we discussed the integration of the interact components in the two vehicle demonstrators and simulators. 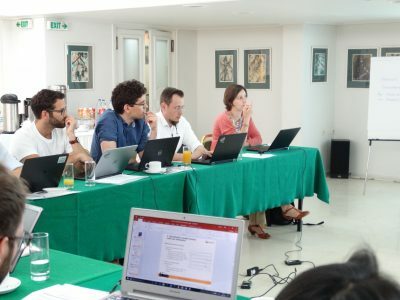 During the third day, the partners had discussions about the design of innovative external HMI elements and the messages to be conveyed by them. Overall, the meeting was a success as the partners attended useful discussions and presentations concerning the interACT project’s objectives, achieved results and future plans.